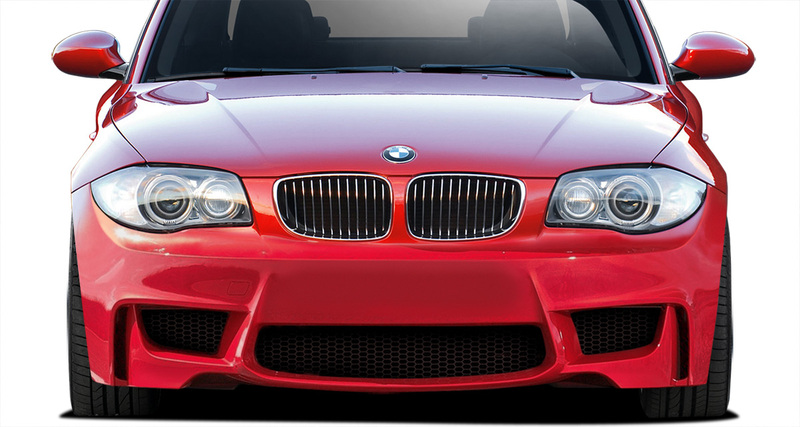 Give your 2008 - 2013 1 SERIES that wider and sportier look. Be able to run meatier tires and wider wheel setups. Please allow 1 - 2 weeks before shipment as these are custom made. 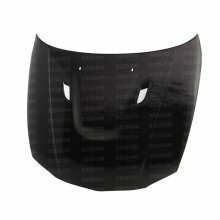 This Brand New Bumper is Made of High Quality Polypropylene Material, not CHEAP Fiberglass The Bumper will Flex and Move like your OEM Bumper Fitment .. 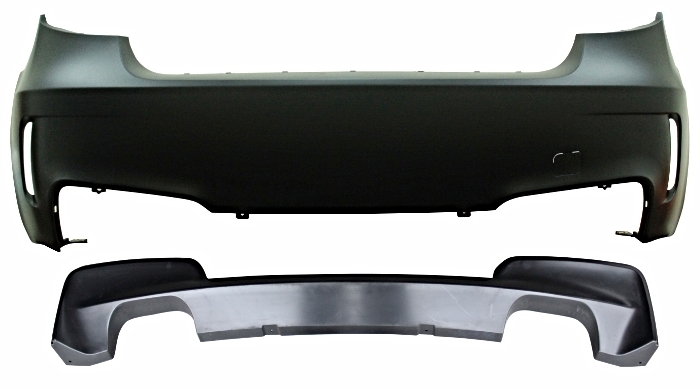 The AF-1 front bumper cover (GFK) was designed using elements from BMW's award-winning E82 1 Series M Coupe. 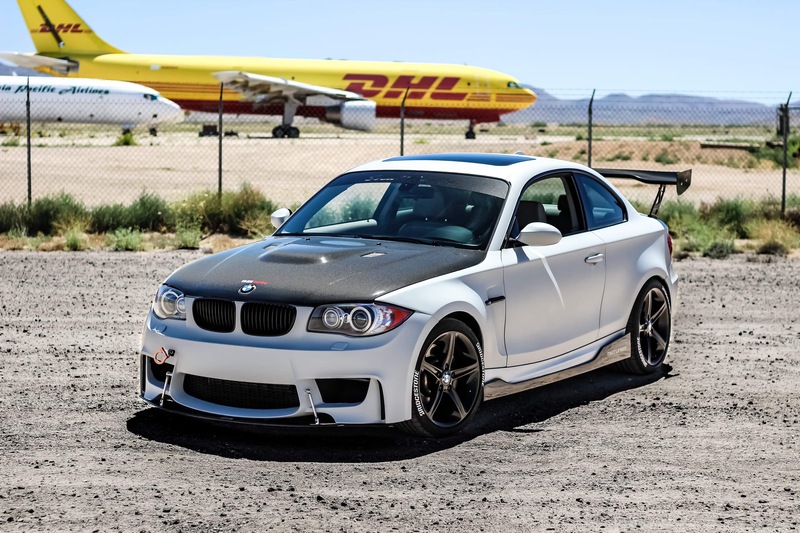 Engineered for the standard E82 or E88 1 ..